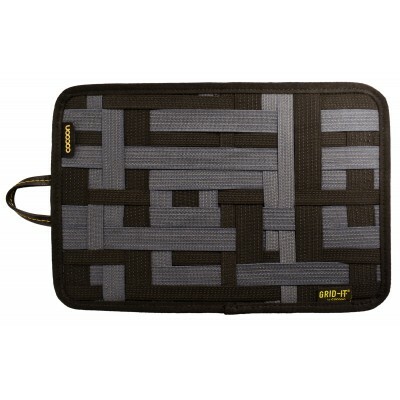 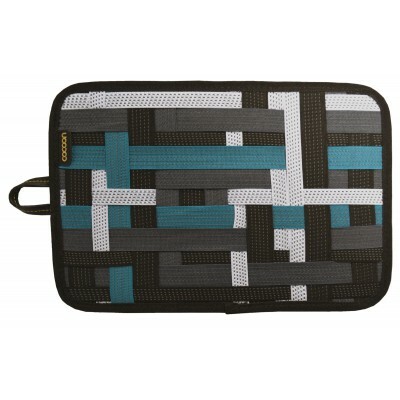 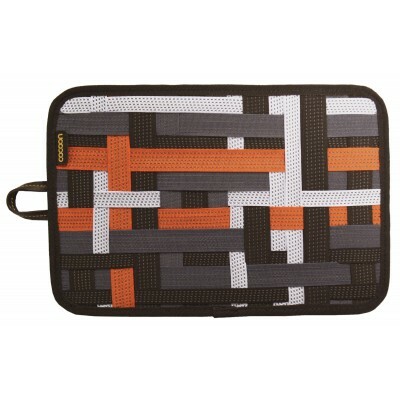 Cocoon's GRID-IT!® is a patent pending organization system - a unique weave of rubberized elastic straps made specifically to hold your personal effects firmly in place. 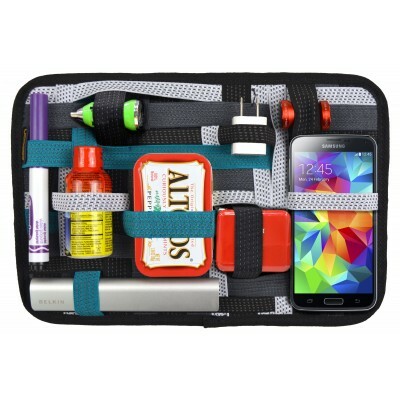 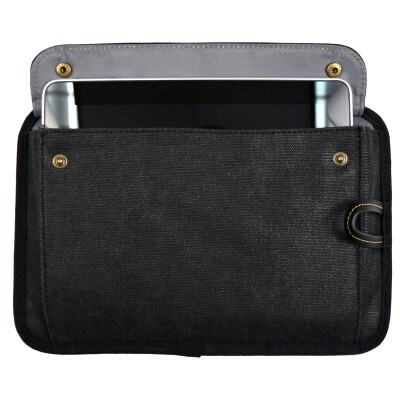 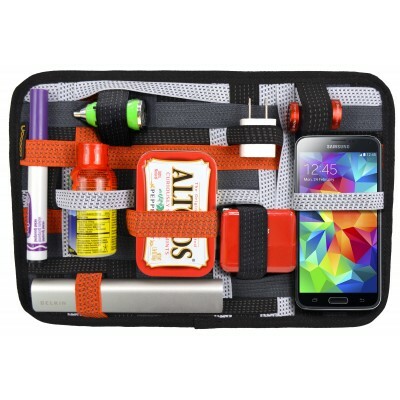 There's even a storage pocket on the back (fits most Tablets up to 8" including iPad® Mini). 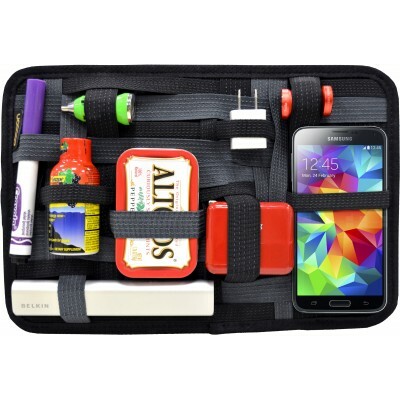 Kill the clutter inside your bag! 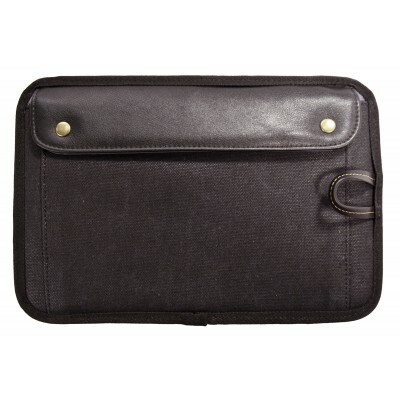 W:12" x D:0.75" x H:8"